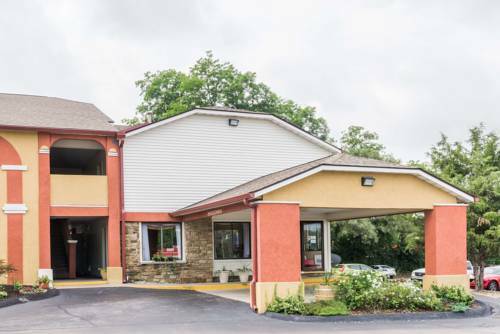 & Animal Learning Service and ride a horse; there's glorious hiking along the Three Lakes Trail. 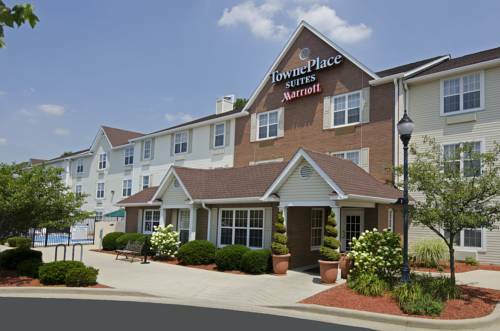 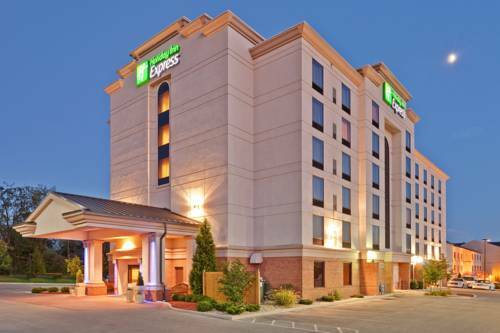 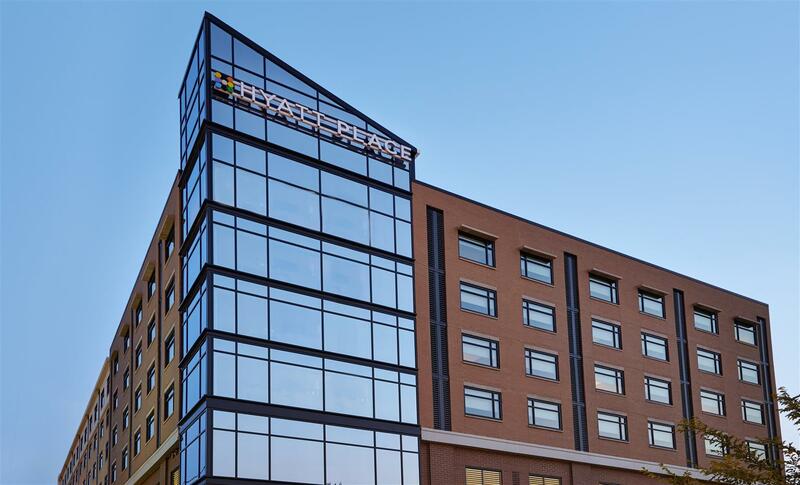 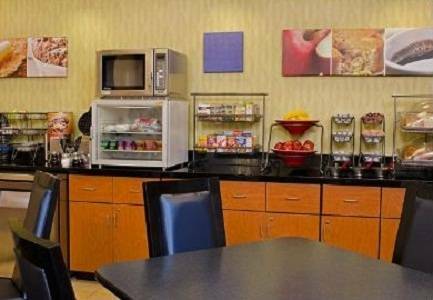 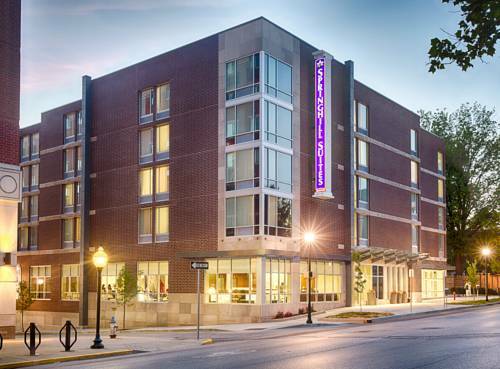 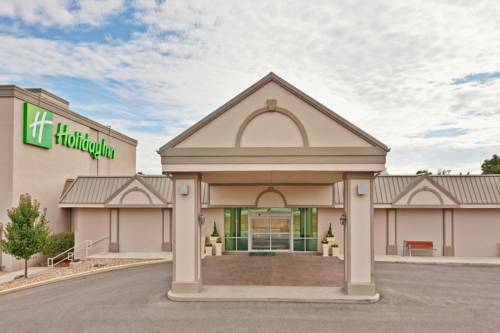 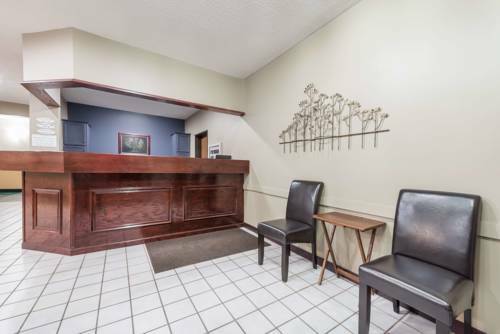 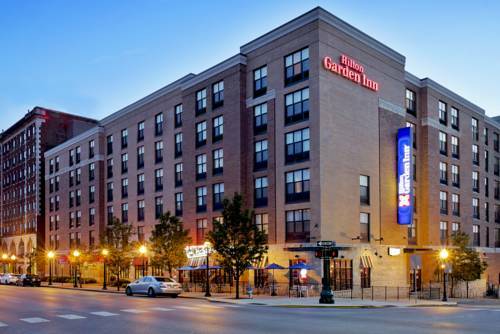 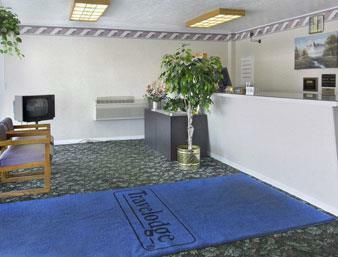 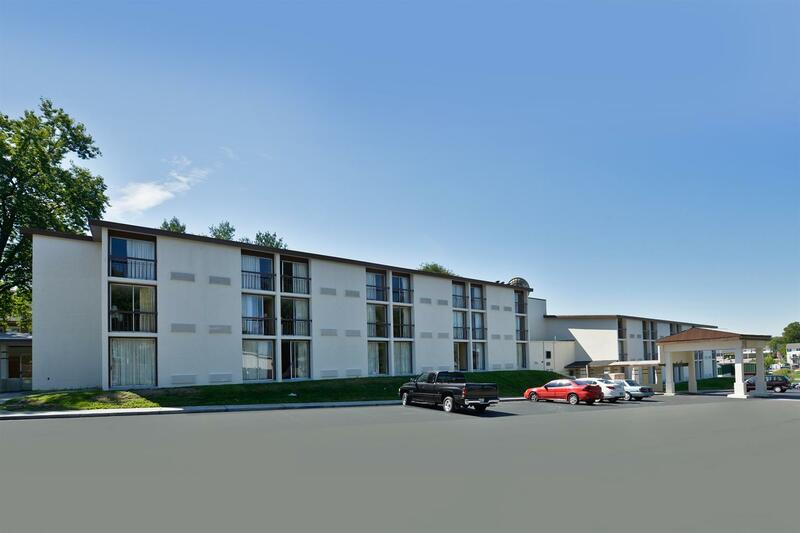 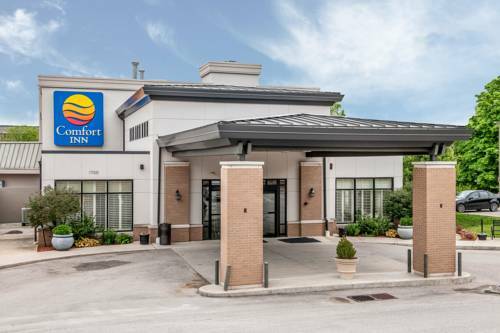 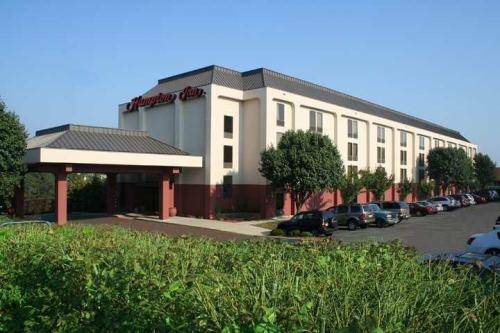 These are some other hotels near Comfort Inn Bloomington, Bloomington. 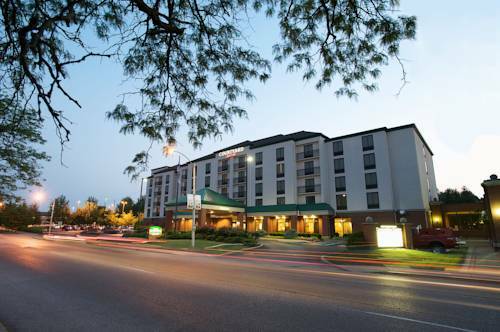 These outdoors activities are available near Comfort Inn Bloomington.